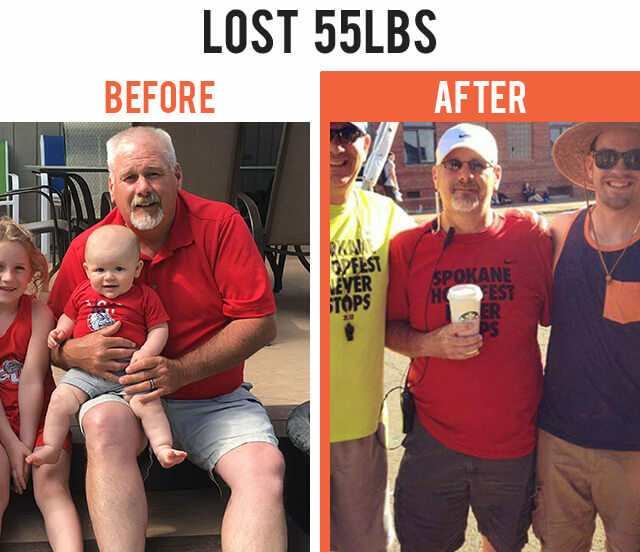 Spokane Weight Loss- REAL PEOPLE....REAL SUCCESS STORIES! I was pre-diabetic , neuropathy in my feet, no energy, fatigue and bloated all the time. 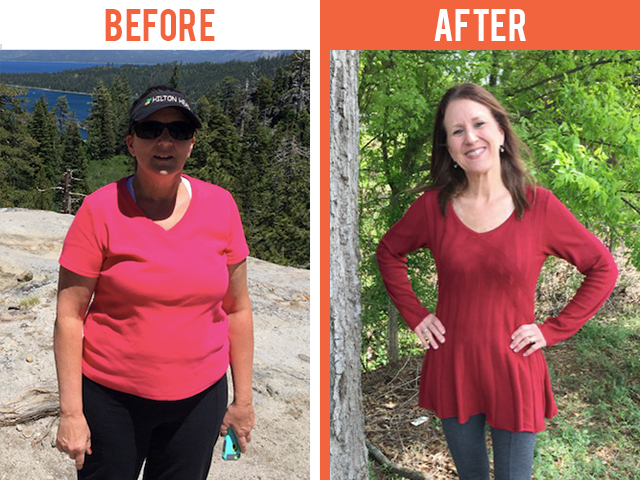 I was tired of being tired and the feeling hopeless of succumbing to potential diabetes. I heard the commercial on the radio and made my appointment for my consultation. 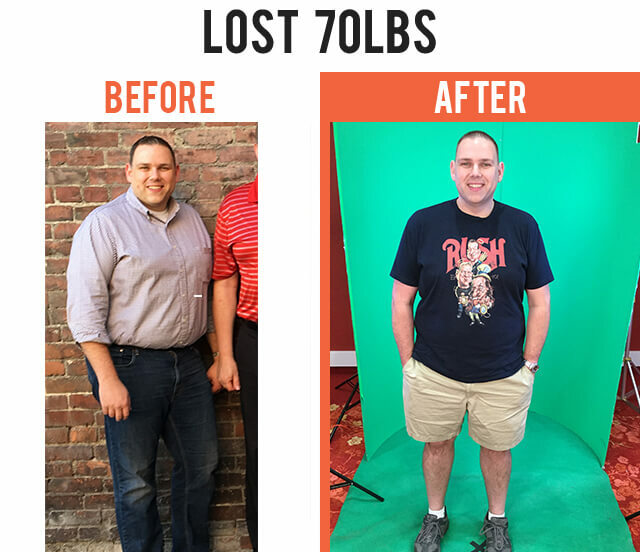 I invested in my health and now I’m so happy that I did. 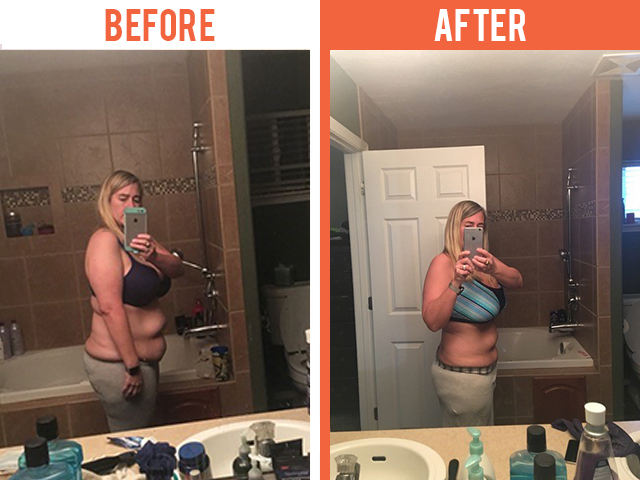 I lost 40lbs, 20 inches , and went from a size 20 to 11. I have my energy back look and feel years younger. 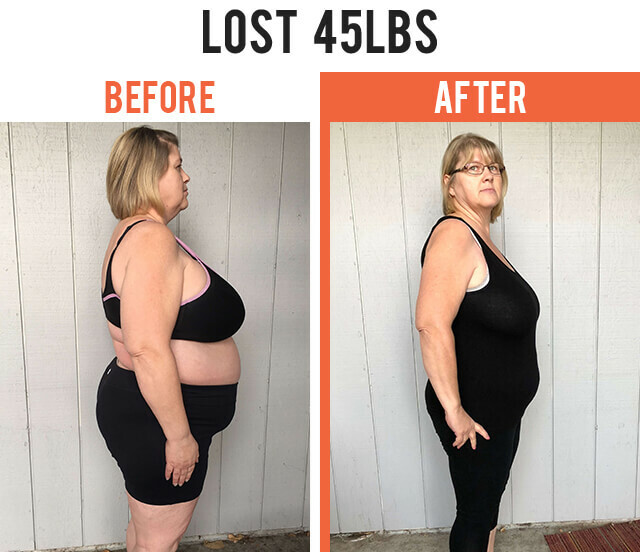 I would recommend this program to anyone who wants to get their life back. It’s an easy program to follow you need to have your heart and mind in the right place for you to be successful. If that’s not there, It’s not the program that failed you; you failed it because of your mindset. 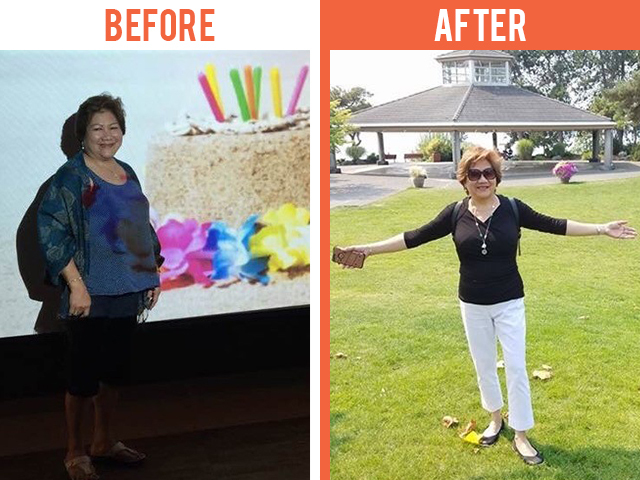 “I am 61 and struggling with Type 2 diabetes and insulin injections for over 20 years. I have had high blood pressure with high triglyceride, high cholesterol and acid reflux. I have also struggled from tachycardia, pulse rate of over a 100/minute most of the timeI weighed 168 lbs before starting this program. I had been very tired and exhausted during the day and feelt sleepy in the middle of the afternoon inspite of good sleep at night. I became depressed as my medications had increased more and more over the years. My PCP even set me up with a cardiologist for a cardiac exam and all lab work to be done including stress test and Apnea test. I was very anxious thinking that I might I might have a heart attack. I found Dr. Marksfeld online and attended one of his seminars. 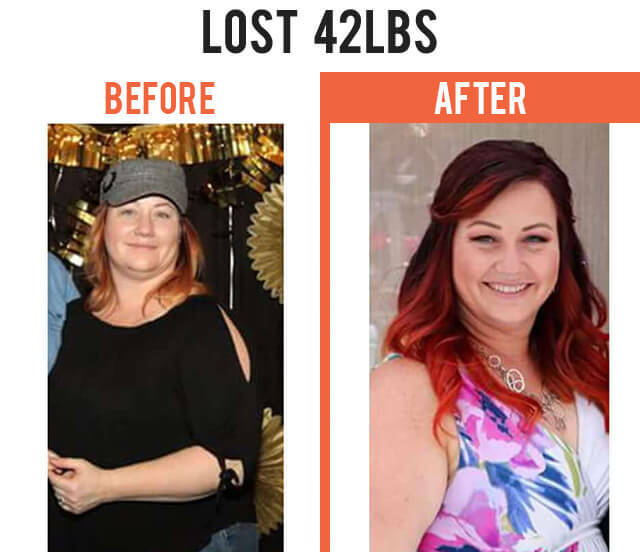 I was impressed with his discussion about cellular healing and I got interested in reversing my diabetes and made a commitment to myself to be healthy again. I scheduled a consultation with him after the seminar. 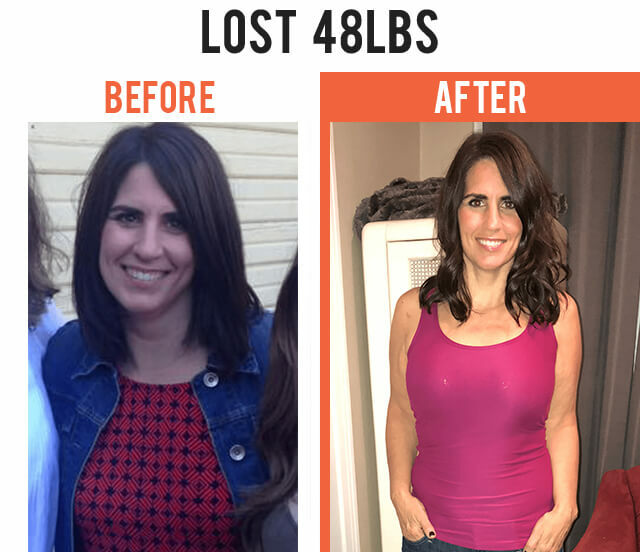 I primarily started this program with one goal in mind... to get rid of my insulin and loose weight in the process. To date, my doctor has made adjustments of my insulin dosage for a total of 7 times since I started with Dr Marksfeld. My physician has also discontinued my statin, anti-reflux medications and half the dosage of my high blood pressure medication. On my last doctor’s visit, my doctor discontinued two hypertensive medications and dropped my insulin dosage again. Every time I want and crave the sweet stuff, I always remember my goal in this program and it helps me not break the protocol. 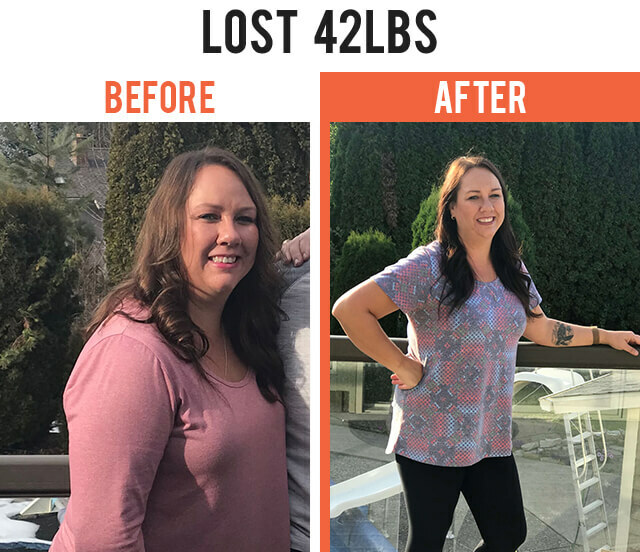 I have lost a total of 42 lbs. and 12 inches gone on my waist, from Xtra L to size 8. All lab results are normal and my A1C dropped from 12 to 6.2 Insulin dose also dropped, Lantus at 10 units once daily and Humalog at 3 units twice daily. No more statin, no more reflux medication, and no more hypertensive medications and most of all I have all my energy back, feeling better and happy and don’t feel tired and sleepy during daytime anymore. Amazing how much I have shrunk in such a short time! 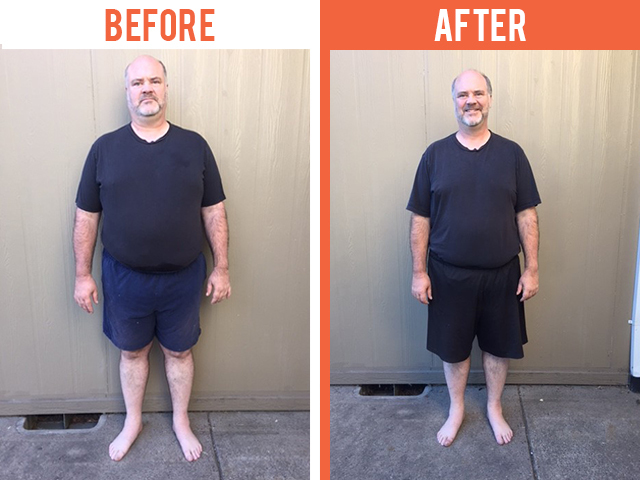 Everyone who sees me now are amazed and puzzled how much I have trimmed down and asking for my secret...No secret, I say, and refer them to Dr. Marksfeld. The program has increased my energy. 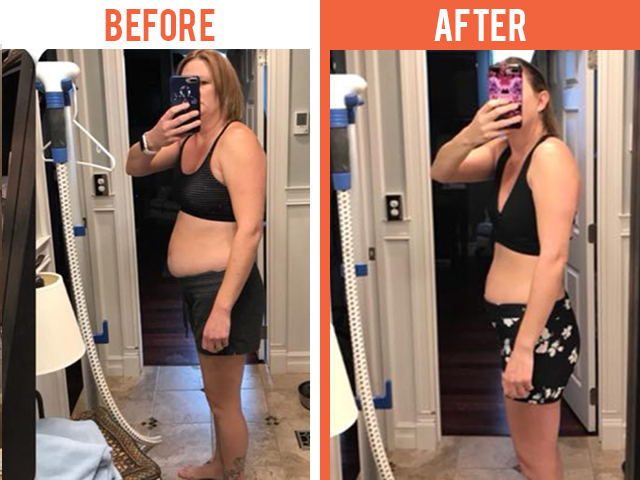 I’ve lost 40 pounds and 9 inches around my entire body. I am eating better, making positive choices in my life and not resorting to food or alcohol if I am stressed. My confidence is back and I enjoy shopping for clothes. My mood is so much better and I don’t feel sluggish. The thing I am the most pleased about is that the habits I have developed with food choices is something I can maintain. Finally, Dr Marksfeld is supportive and committed to your success. He is always available to answer questions and follows up with you. 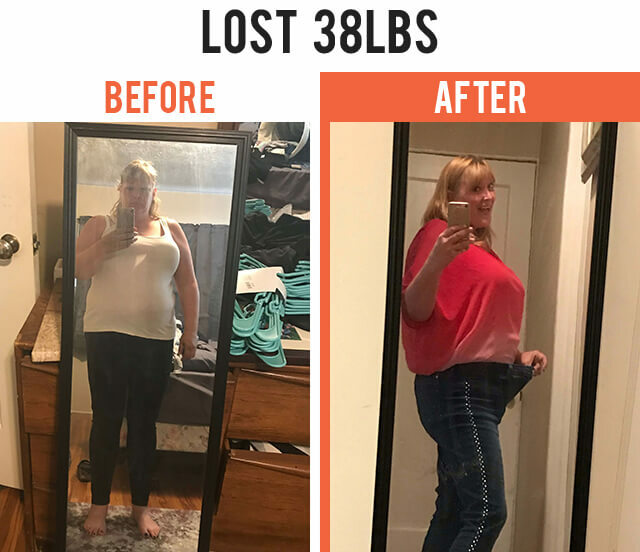 & 29 inches in 9 weeks! 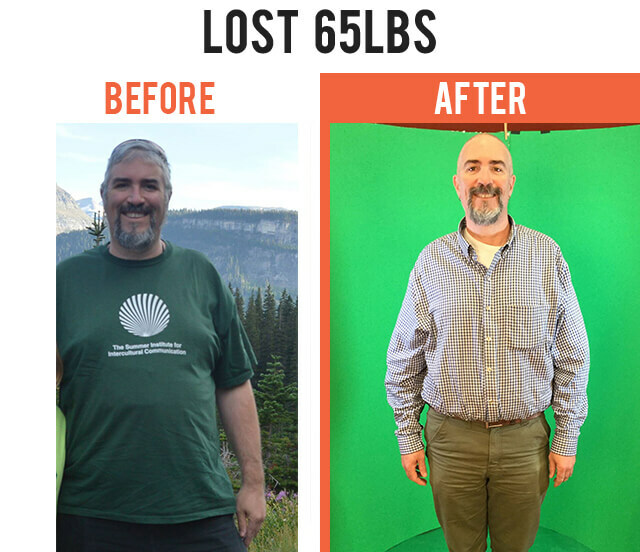 Lost 120 pounds and is no longer prediabetic! 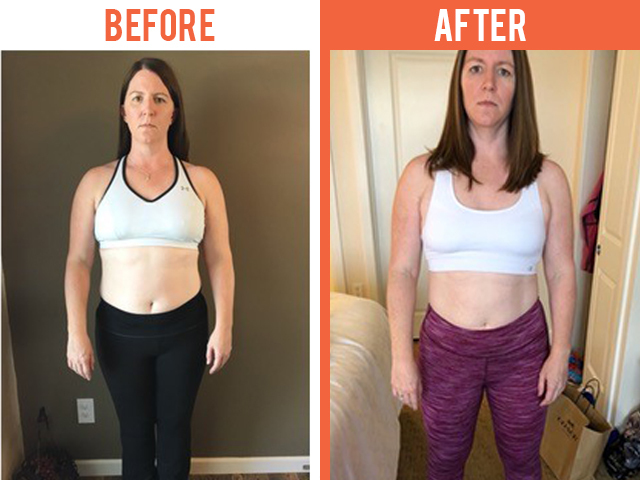 Spokane Weight Loss makes no claims that these results are representative of all participants in the weight loss program. I whole heartedly believe in this product...it works! 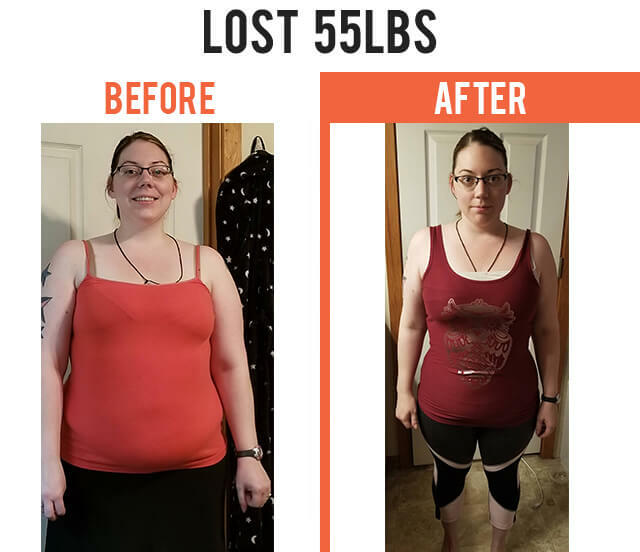 I personally have lost 69 pounds, and my goal is 100. 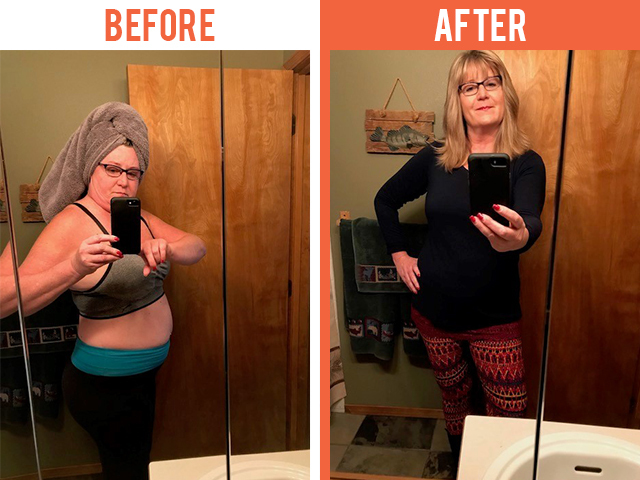 There are no side effects like you would get with other products and it teaches you how to eat good food proportionately..it is very exciting to see changes in weight and size rapidly as well..I do give this product 5 stars..I would give it 10, 20 even a 100 stars..thank you!! !